Don’t be confined by the kitchen you have. 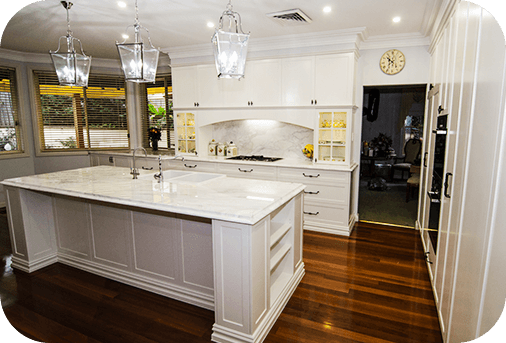 At Barracuda Kitchens it is our goal to customise your kitchen to suit your particular needs. Whether you are after more cabinets, a kitchen island or new counters and surfaces, our skilled team of designers and builders can make your kitchen your own.